A war torn medieval world, where elite warriors have been poised for battle since the destruction of their land. 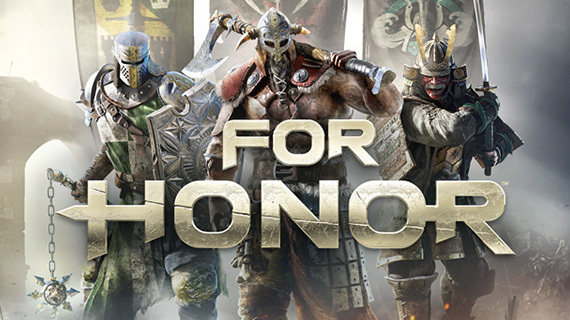 Pitted against each other by the need for survival, the For Honor storyline explores the characters in conflict and the harrowing For Honor plot is set in motion by a warlord hell-bent on chaos. An interesting quote from the For Honor cinematic trailer is ‘But desperation and trust are seldom allies.’ This seems to spark the initial conflict between the three factions in the For Honor story and thrusts power onto the warlord, who defies peace and wants only war. The inspiration behind the three communities Samurai, Knights and Vikings derives from an array of media, with film and TV playing a pivotal role in the idea behind the For Honor story. Gritty historical and fantasy themed film and TV contributed to the look and feel of the game, with the Creative Director behind the game referencing Game of Thrones, 300, Conan the Barbarian, Vikings and Seven Samurai. 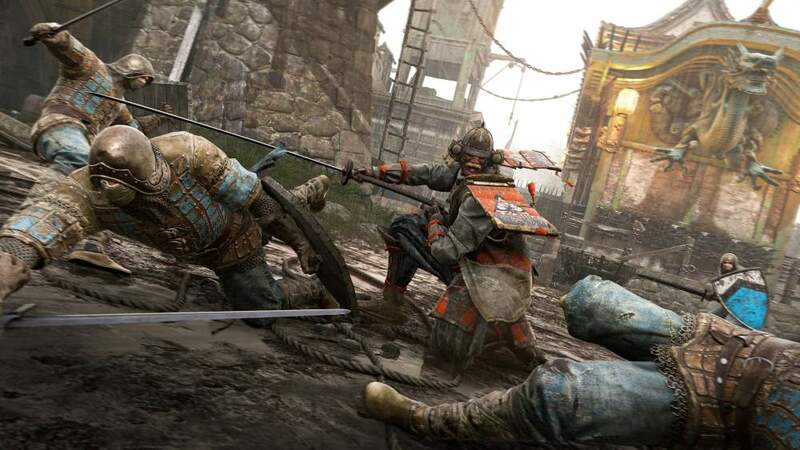 The For Honor campaign is playable as single player or two-player (not split screen) and with four online multiplayer modes. Gamers are given the chance to play as each character and master their abilities, whilst exploring a landscape that encapsulates the brutality of battle. We’ve had a few months behind the dense combat in For Honor and can see characters, story and setting references through the brutality and unity in 300, the mystical borderline constantly brushed in Game of Thrones and the heavy armoured and loyal in Vikings. The For Honor campaign is crammed full of powerful, driven characters and it will be interesting to see the interaction between them, when the swords and bows are finally put down (if they ever are) will play out. For more ideas to get you in the mood for battle, check out the Ubisoft For Honor teams inspiration behind the game. They’ve put together a great list of classics including Kingdom of Heaven, Hero and Ghost Dog. The For Honor Samurais have a pretty harrowing backstory and as they struggle against the other factions, their clan has slowly whittled down over the years. Probably the most popular characters in the For Honor factions, The Knights are the general all rounders of the group. Built to withstand sharp blows and just as effective in dealing them. You probably want to know the benefits behind playing as a Viking in For Honor? Well, there are plenty, especially if you’re fighting style is hack rather than slash. We’ve outlined the pros and cons of the For Honor Vikings fighting style so you can decide for yourselves.